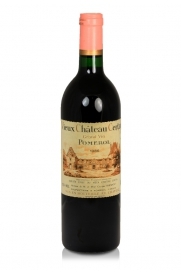 A mature Pomerol that has lasted well due to the tannin profile of this vintage. 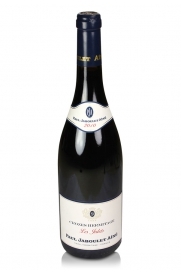 Although a modern style Châteauneuf-du-Pape with a fruit-forward approach it will nevertheless evolve for another 10 years yet. 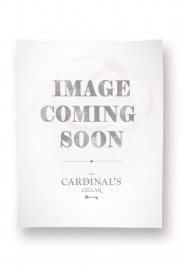 Delicious second wine of Ch. Gruaud Larose drinking well now and for several years yet. 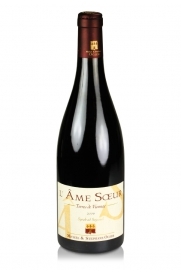 The wines of Paul Jaboulet Aîné have always been good but the last decade has seen further improvement as can be tasted with this warming Crozes-Hermitage . 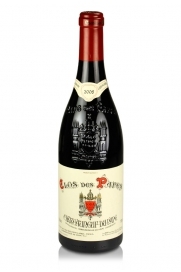 Another very good vintage of this wine which deserves a very good winter game dish to showcase its quality. 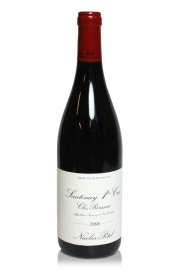 A mature 1er cru Santenay which is a deep red in colour with a complex nose of violets, gooseberries and black cherries. 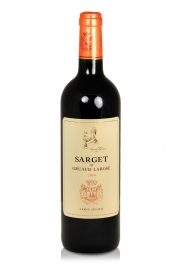 It is a complex wine which has great fruit concentration and a long finish. 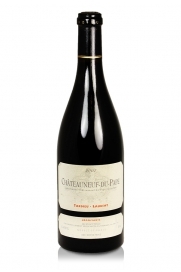 A big, complex nose of black fruits, red cherries, raspberries and minerals characterise this wine. 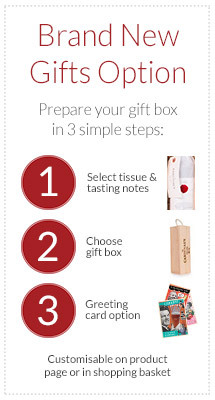 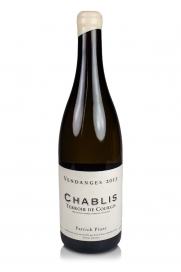 With a clean yet concentrated palate this wine creates an immediate impression.